Disneyland Paris effected by European horse meat scandal. As the horse meat scandal continues to spread throughout Europe Disneyland Paris withdrew supplies of frozen ready meals from it’s Alamo Trading Post convenience store at the Davy Crockett Ranch. The pre-prepared frozen ready meals which included cannelloni and lasagne were removed from sale after advice from the French authorities. The scandal began after traces of horse meat were found in processed beef products in the Republic of Ireland. The scandal which has effected some of Europe’s largest food producers including Nestlé and Findus has lead to British and French supermarket chains withdrawing Nestlé, Findus and other products made by Comigel, the French food company at the heart of the scandal. The 58 restaurants at Disneyland Paris serve 30 million meals per year and the resort sources the beef that is serves in it’s restaurants from France, Ireland and Japan. Also available is this Mickey Mouse soft toy for £5.00, which looks slightly different than usual because of his red nose! 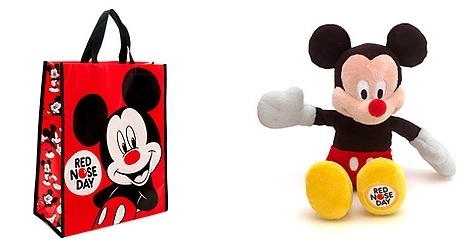 For every soft toy and bag purchased the Disney Store will make a 25% donation to Comic Relief. 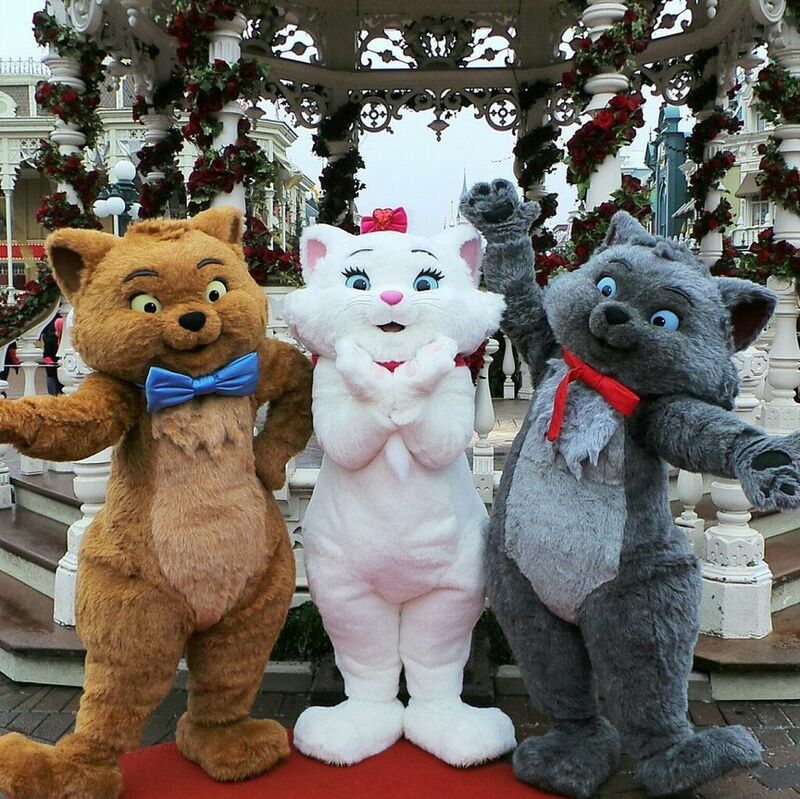 Marie, Berlioz and Toulouse from The Aristocats made a special appearance at Disneyland Paris today as part of the resorts Valentine’s Day celebrations.